Elu Creative, an award-winning graphic design studio in Petaluma, CA offers branding services to business owners in the San Francisco Bay Area. Call (707) 237 - 5134. We specialize in branding with logos, business stationary, marketing material, print, packaging and websites. 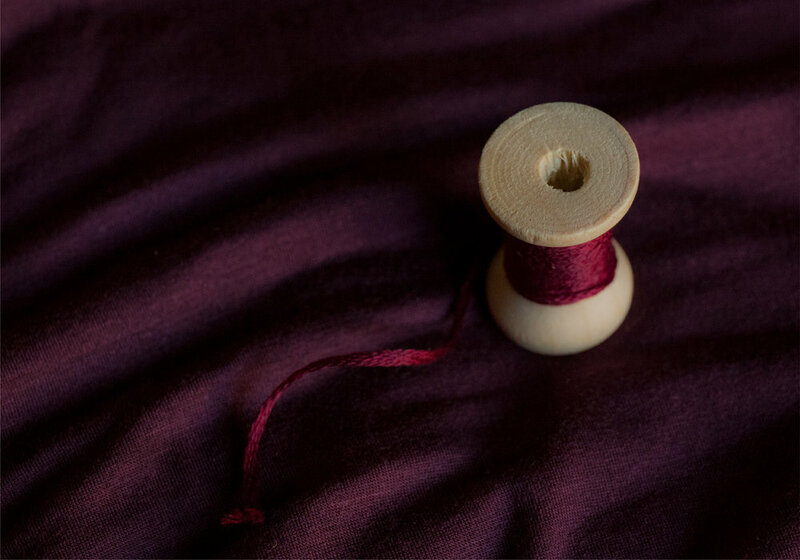 We branded Film & Forge with a new logo, brand identity, and print stationary for a photography and film company. 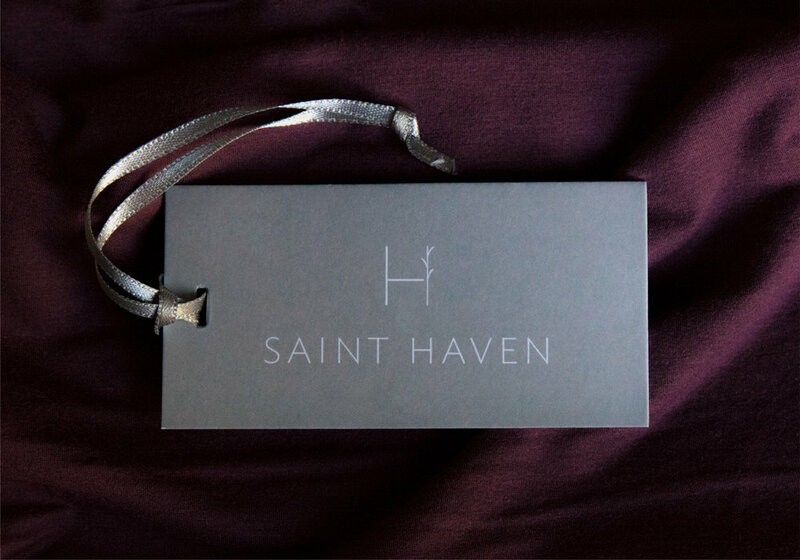 Saint Haven initially reached out to Elu Creative looking for a professional brand for their new clothing company, in which we provided a brand book, tagline and brand identity concepts for them. 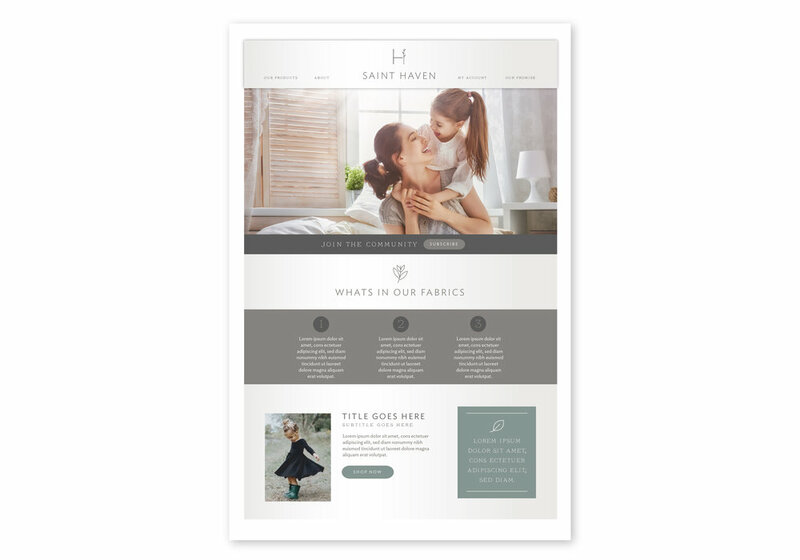 After spending time with the founder, Jacqueline Sacks, we learned how unique and special Saint Haven is - creating not only clothes, but a new lifestyle to become apart of. 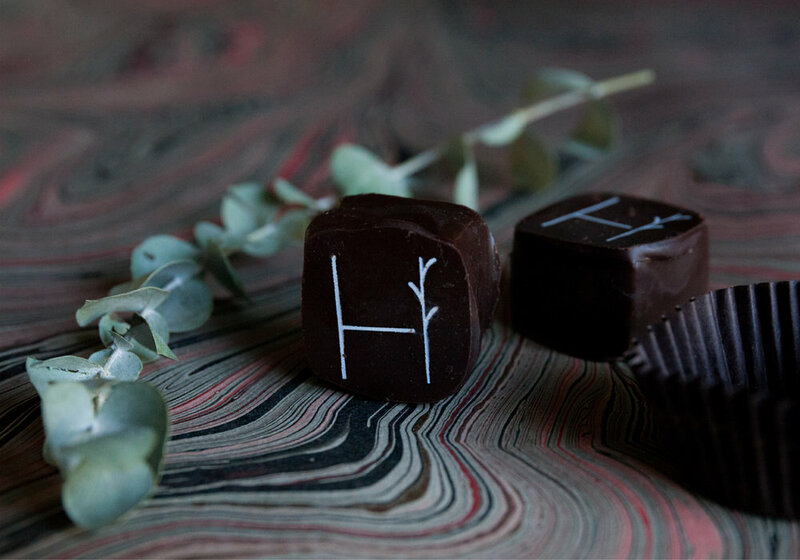 In creating their brand strategy, we looked closely at their brand positioning, and how it would fit within their competitive market, and future goals as a company. 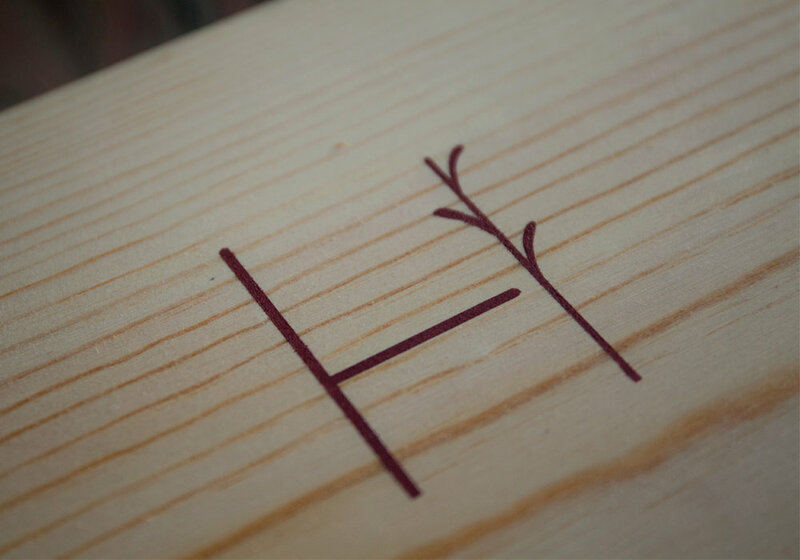 The logo is derived and inspired by the beech tree in it’s natural form, from which the clothing fabrics are made of. 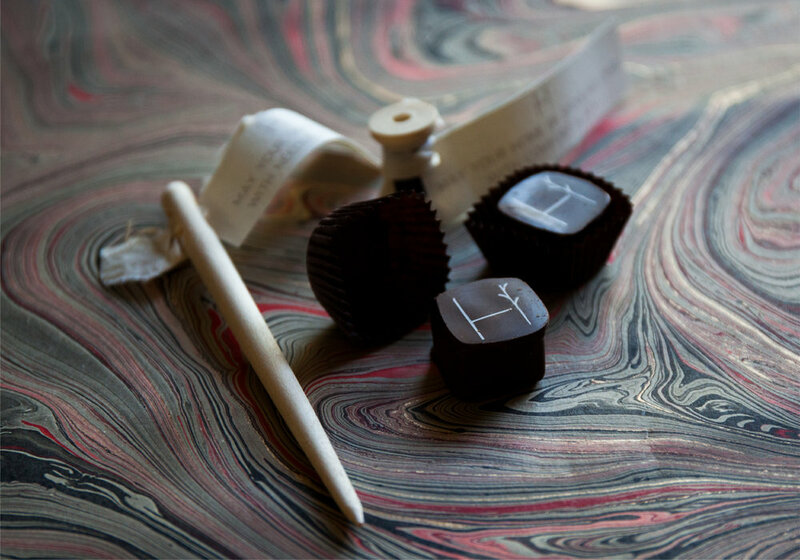 The letterforms combine crisp edges, and soft rounded shapes, for a timeless mark. 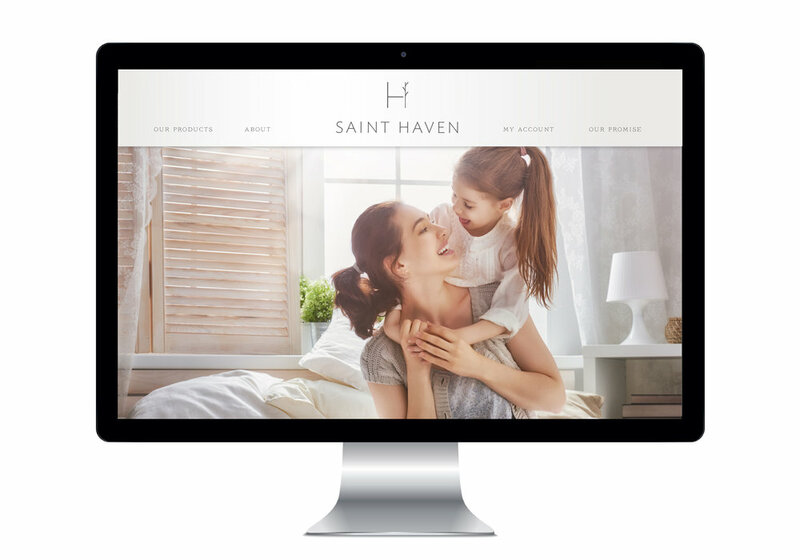 The concept takes on an ultra simple and modern approach, much like Saint Haven’s clothing and brand mission. 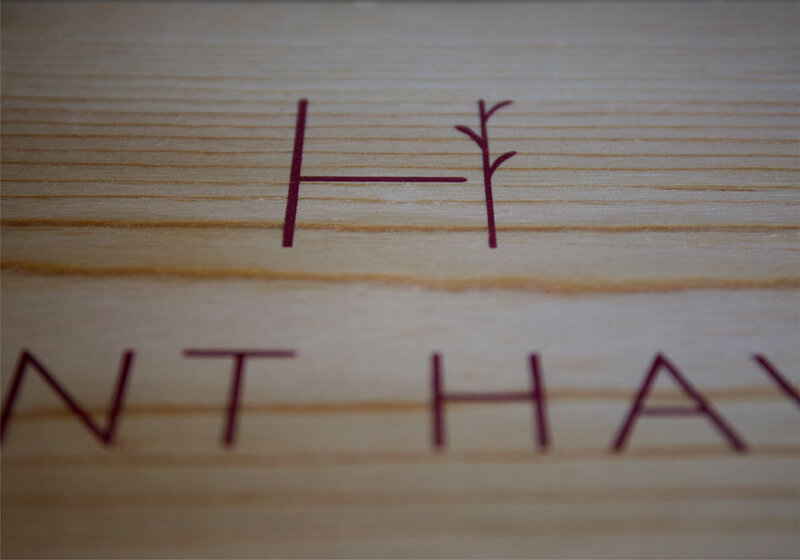 Design agency, Character SF, further evolved our concept into a final mark, brand identity and system.